Brooklyn stoner /doom crew KINGS DESTROY, a firm favourite at Sludgelord acres, are set to unveil their new record, with a release date set for May 5th. 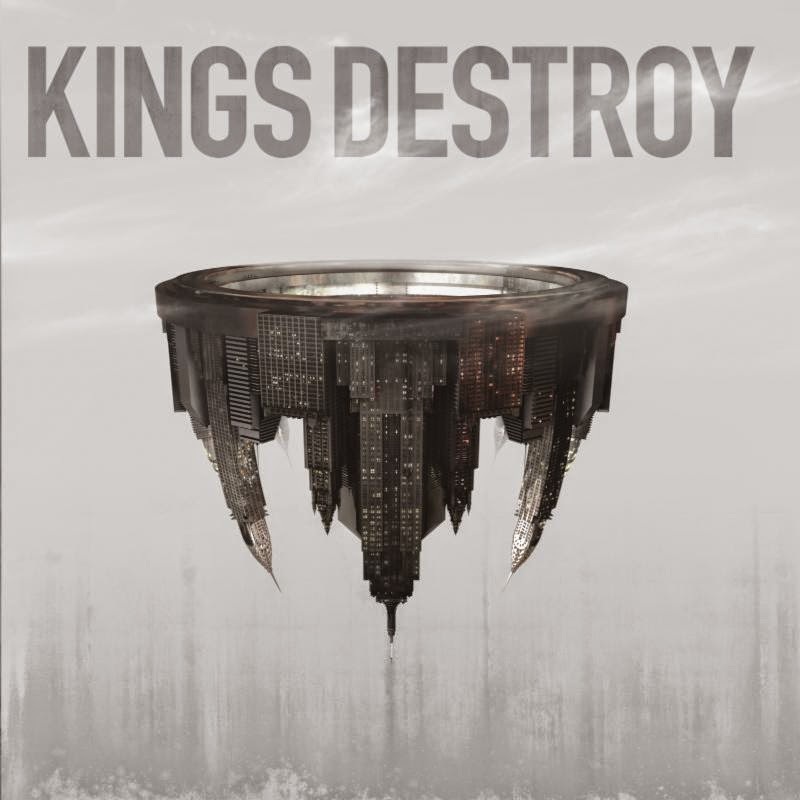 Simply titled ‘King Destroy’, this self titled record is the follow-up to last years ‘A Time Of Hunting’ full length. Once again the band has teamed up with famed producer, Sanford Parker at Studio G in Brooklyn, to record and mix it, with the master being handled by Colin Jordan at The Boiler Room in Chicago. The new release will be their third album in four years, with the band being championed by Yob guitarist/vocalist Mike Scheidt, he exclaims "It's a great album. Heavy, yes. Doom? Yes, But what is best about KINGS DESTROY is that they write good songs. Helmet meets early Queens Of The Stone Age meets Kyuss/Unida, roughly. [Steve] Murphy's vocals are strong and really steps up what is already killer.” Now that’s high praise indeed. You can check out our most recent review of their work here. The track listing for ‘Kings Destroy’ can found below and with killer artwork to match, this album is set to be their best yet. Check out this band if you haven’t already, with more updates to follow over the forthcoming weeks.